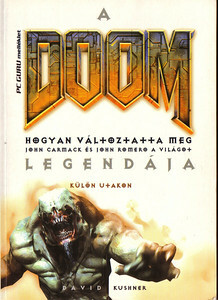 DOOM novel published in Hungarian. 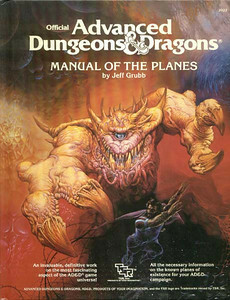 As far as I know, this is not related to the DOOM novels by Dafyyd ab Hugh. 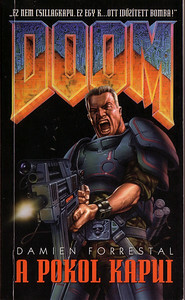 Book 1 of the Masters of DOOM set, published in Hungarian. 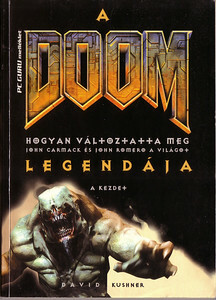 The translation of the title is "DooM Legendája (Legend of DooM). 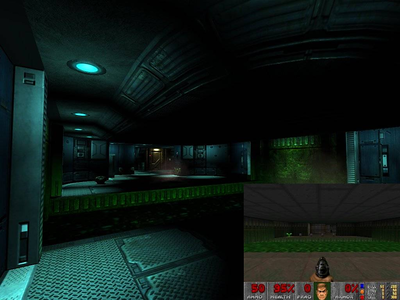 Hogyan változtatta meg John Carmack és John Romero a világot (How did John Carmack and John Romero change the world)". 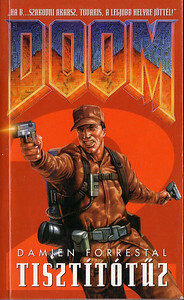 Book 2 of the Hungarian version of Masters of DOOM. Gee, I wonder where the Cacodemon came from? Someone remade DOOM E1M5 in the DOOM3 engine and it looks fantastic.